Context is everything. It’s not enough to build a beautiful home. You’ve got to ensure that all the neighbouring homes are beautiful too. Different yet complementary. We spent a lot of time planning and designing the streetscapes at Hillsborough. 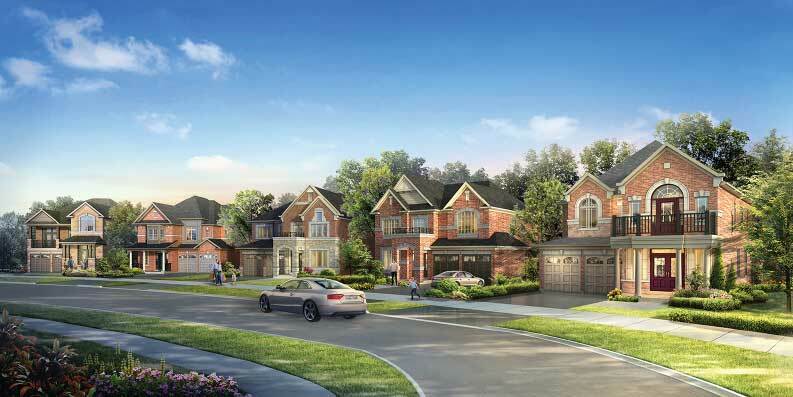 The result is a collection of streets, roads and cul-de-sacs where the homes have real curb appeal, both individually and in harmony with their neighbours.